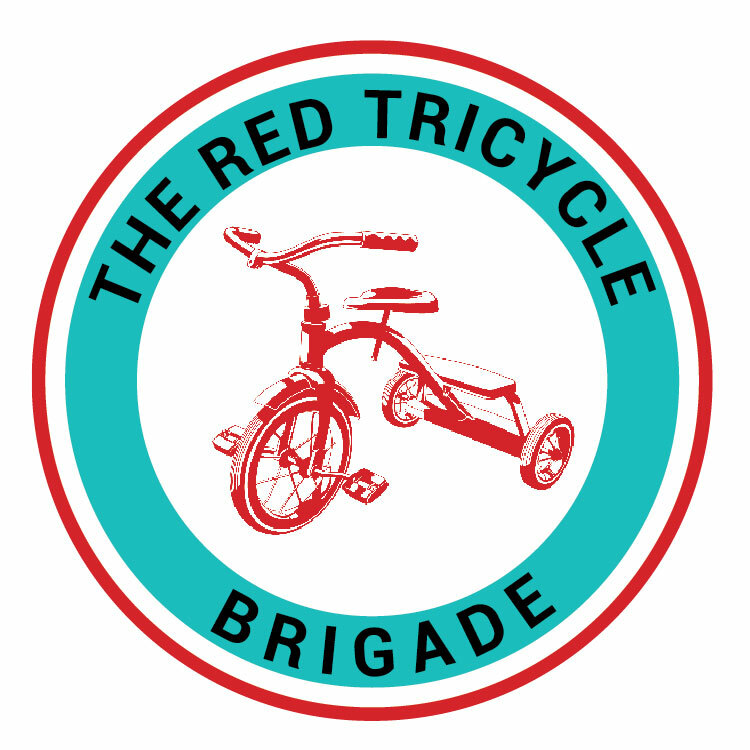 Henry’s 5th Annual Red Tricycle Toy Drive. The toys we collect will all be donated to the amazing team at Randall Children’s Hospital, where Henry received all his care. We will be forever grateful for the love, support and care he received there. 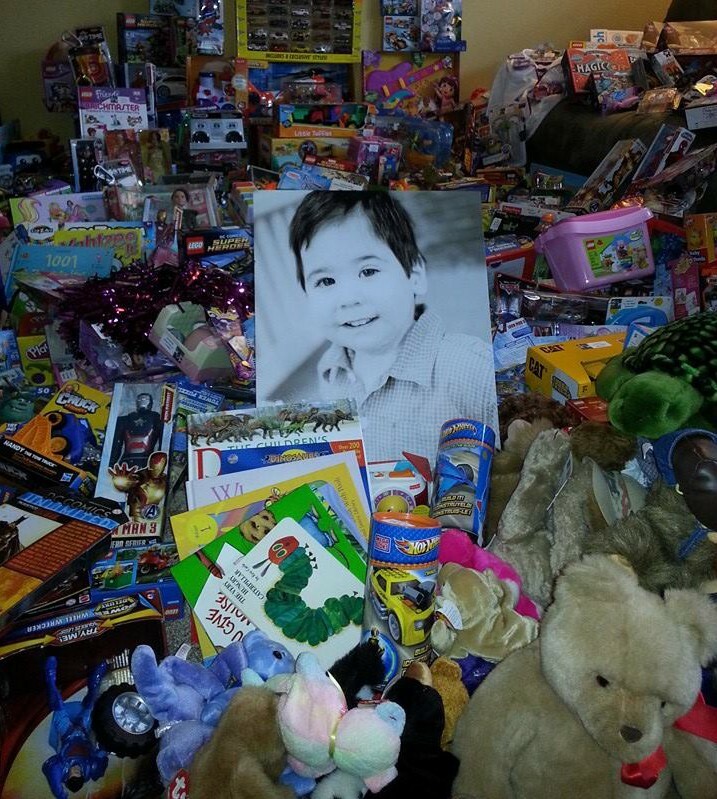 To help another child and family through the simple act of a toy, helps keep Henry’s memory alive. Make a cash donation and we will shop in your honor. Share with your friends and get the word out. We will be delivering toys on February 9th…Henry’s birthday. Last year we were able to deliver a whopping 2,637 toys. Thank you for your love, donations and support. It’s each person that gives a little that adds up to a lot!! !